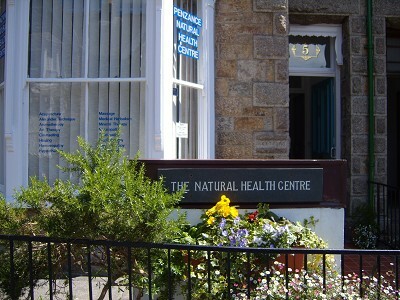 The Penzance Natural Health Centre was established in 1984 to provide a centre of excellence ensuring the quality and experience of its practitioners. We believe in the natural ability of every body to move towards health and wholeness. 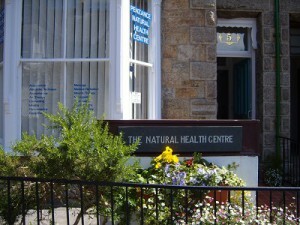 We also provide an information service about natural health. If you are unsure about which therapy you need, our receptionist will be happy to suggest various options for you to consider. You are always welcome to drop in. For appointments please ring 01736 360522. Saturdays and Sundays appointments only.